I am partial to hair accessories. 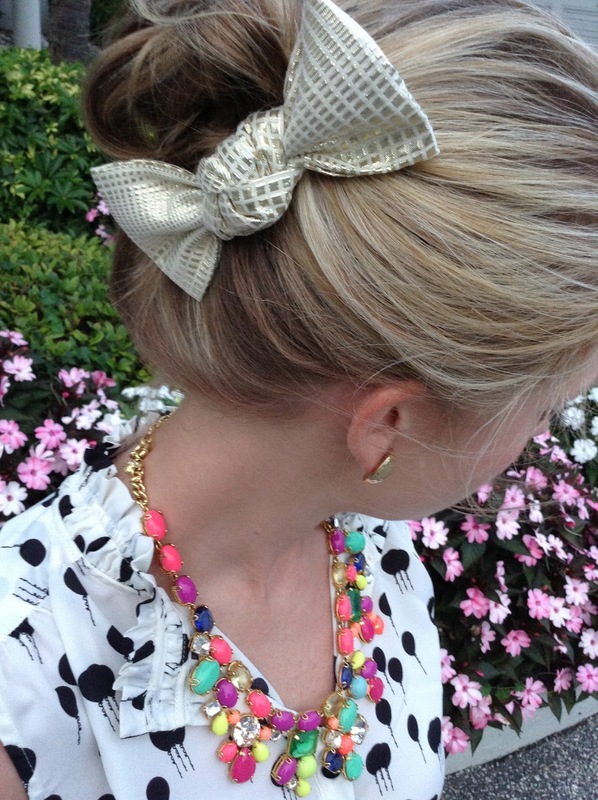 I like to have a coordinating hair bow or head band to go with every outfit. Being a lover of both bows and head bands, I am always on the lookout for new hair accessories. I also love wearing my hair in a high bun, and adding a bow touch to it is my new favorite thing. 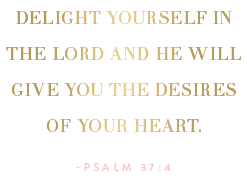 Today, I am going to talk about a new favorite company of mine. 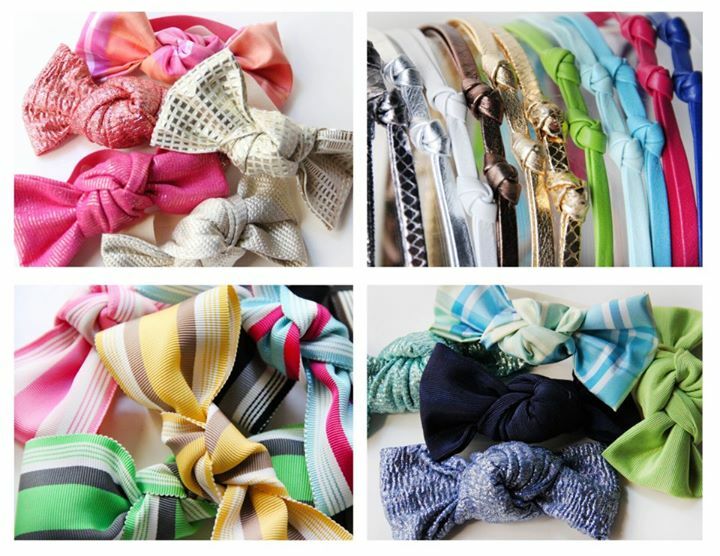 Gina Made It is the original designer of the bun bow, and specializes in the oh-so-preppy KNOTical headbands. 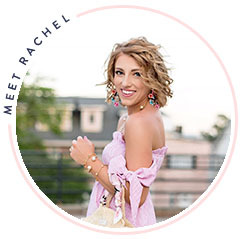 Take a look at these darling accessories! Have a look at how I styled my Gina Made It Pieces! 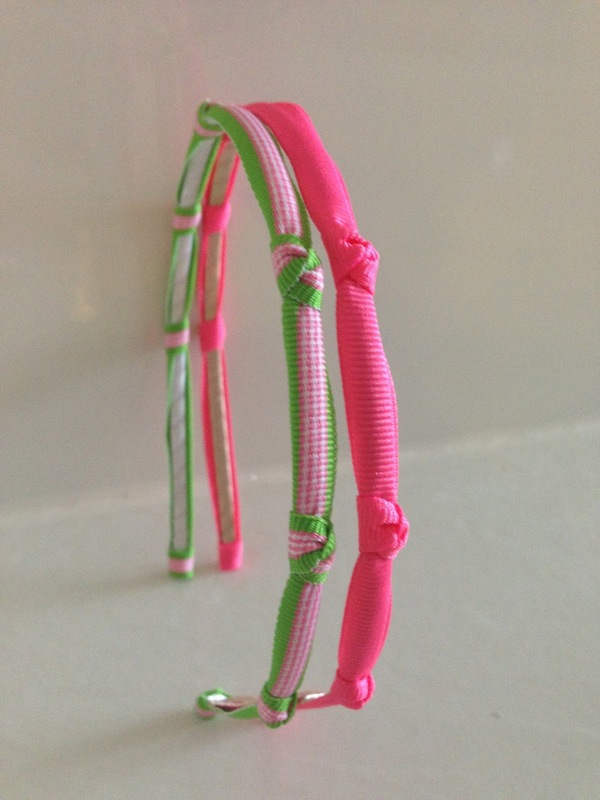 If you are looking for a fun, preppy hair accessory, be sure to head over to Gina Made It! Wear them with up-dos, when wearing your hair down, braids, twists…the options are endless! Be sure to check out Gina Made It on Facebook, Twitter, Pinterest and Instagram for new item updates and style ideas. What's your favorite accessory from Gina Made It?